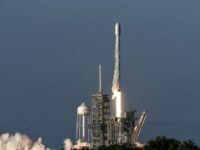 The Air Force said on Monday that it has not yet finalized a list of potential bases where Space Command will be located. 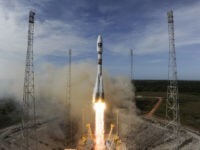 The United Kingdom will create a GPS-like “sovereign” satellite system to rival the European Union’s Galileo programme, Theresa May revealed Friday evening as she met with world leaders in Buenos Aires at the G20 summit. 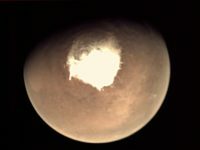 Mars got slightly more crowded on Monday. At 2:56 p.m. 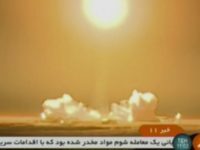 ET, NASA confirmed that its InSight spacecraft safely touched down on the Martian surface. 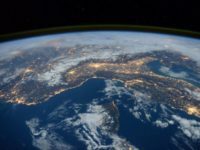 Amazon has partnered with satellite company Iridium Communications on a project called CloudConnect to bring Internet connectivity to places in the world which currently lack connections. 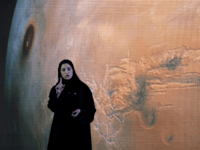 The first two astronauts have been selected by the United Arab Emirates (UAE) to ready for a mission to the International Space Station, Dubai’s ruler said Monday. 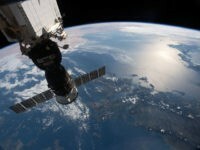 “It is not enough to merely have an American presence in space, we must have American dominance in space,” he said. 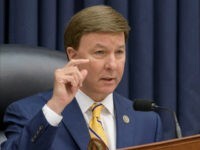 Rep. Mike Rogers (R-AL) said Friday in an interview with Sirius XM’s Breitbart News Daily that the United States needed a Space Force to meet the threats posed by China and Russia. 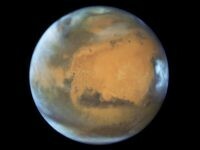 A team of scientists have discovered a 12.5-mile-wide lake beneath the surface of Mars’ southern polar ice cap. 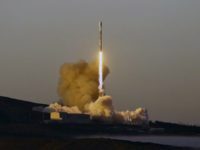 Commercial Spaceflight Federation President Eric Stallmer said that President Donald Trump’s encouragement has been key to the development of new solutions for space exploration. 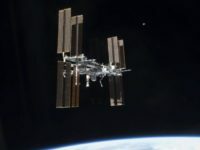 NASA is reportedly in talks with a number of companies to turn the International Space Station into a commercial space laboratory. 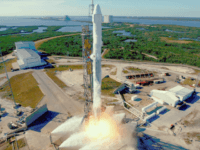 SpaceX, the aerospace manufacturer founded by billionaire Elon Musk, is reportedly postponing plans to fly space tourists around the moon. 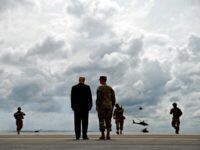 President Donald J. Trump issued a directive on Thursday ordering federal agencies to further deregulate space travel, allowing more private companies to enhance the space program. Asteroid 2010 WC9 will pass even closer to the Earth than the moon on Tuesday — closer than it has been in 300 years. 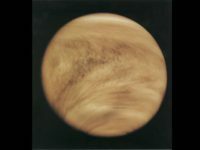 Research suggests that the clouds of Venus may, in fact, support microbial life forms. 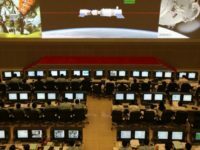 China’s Tiangong-1 space station is expected to reenter Earth’s atmosphere as a fiery ball of shrapnel in the first minutes of April, according to Aerospace.org. 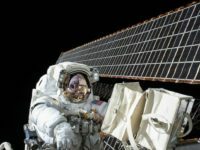 Astronaut Scott Kelly’s DNA was irrevocably altered by his time in space, according to NASA. 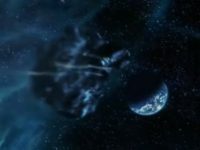 Despite positive affirmations about progress toward sending humans further into space than ever before, SpaceX founder Elon Musk says that there is a “good chance you will die” if you participate in the early voyages to Mars. 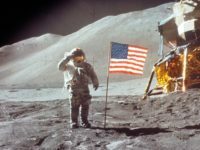 NASA says legendary astronaut John Young, who walked on the moon and later commanded the first space shuttle flight, has died. Young was 87. 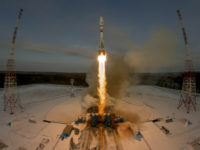 A $45 million Russian satellite was reportedly lost as a result of a programming error which left the rocket carrying it operating from the wrong coordinates. 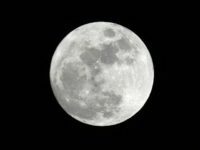 A Japanese space startup company plans to launch a lunar mission to set up a projection mapping service allowing them to place advertisements on the surface of the Moon. 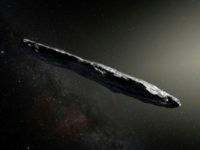 Observations of the oblong interstellar traveler Oumuamua have revealed an unidentified organic coating on it, igniting scientific and public curiosity alike. 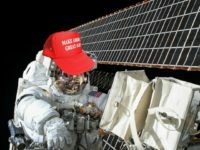 President Donald Trump has signed a directive for the National Aeronautics and Space Administration (NASA) to join the brewing space race once again. 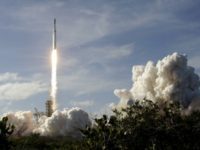 The CEO of Boeing recently stated his belief that the company will transport astronauts to Mars before Elon Musk’s SpaceX. 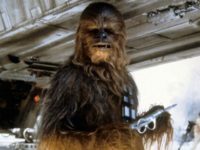 AMSTERDAM, Dec 8 (Reuters) – Nearly half of humans believe in alien life and want to make contact, a survey in 24 countries has found, in what researchers said helps to explain the lasting popularity of the “Star Wars” franchise 40 years after the first movie was screened. 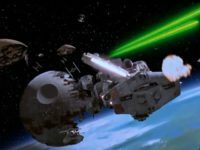 Head of Air Force Space Command General John W. “Jay” Raymond believes that space is not the “benign domain” of popular belief. 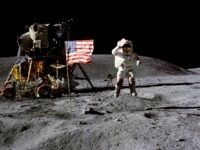 NASA and Russia’s space agency Roscosmos announced their collaboration on a moon-orbiting spaceport project on Wednesday. 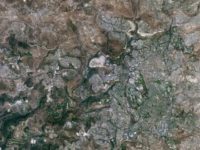 The first images from Venus – the research satellite of the Science and Technology Ministry’s Israel Space Agency that was launched at the beginning of this month – have been received, including a photo of the Jerusalem area. 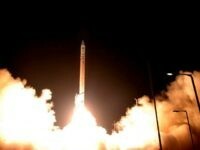 Israel is set to simultaneously launch two new satellites into space for the first time.